Kids come with a lot of gear! 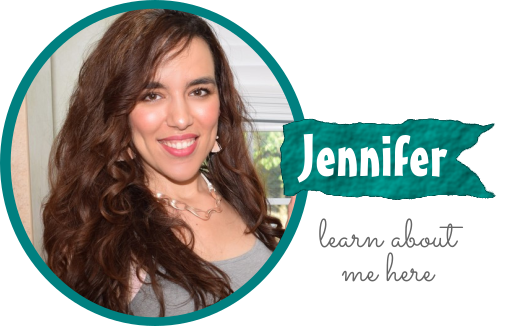 From diapers and wipes to toys and clothing, there is a lot of stuff to keep track of when it comes to nurseries and play rooms. However, as a big proponent of organizational systems, I like to create designated zones and labeled boxes to corral all the things. 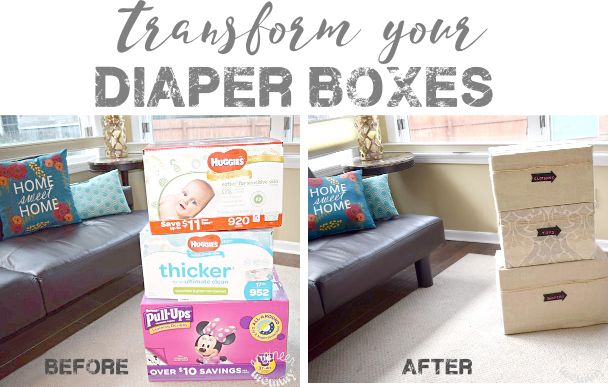 Today, I’ll be showing how I stocked up on Huggies® products at Sam’s Club and then covered the cardboard boxes with gorgeous fabric to create decorative storage solutions. Plus, with the amazing promotion going on right now, stocking up on these Huggies essentials is smarter than ever. 1. Join Sam’s Club (online here or visit your local club). 2. Buy any 3 participating Huggies® products. 3. Get $45 instantly loaded onto your new Sam’s Club Membership Card. *Please note that you must sign up via this specific link AND purchase the qualifying products to receive the Instant Savings! I have been a satisfied member of Sam’s Club for many years now and love the everyday value of their products. In fact, one of my fave services at Sam’s Club is their Club Pick-Up! I can shop online, selecting items marked “Pick up in Club”. The club employees will fill up a cart with my merchandise and when I arrive to the store, I can pull up to their Drive Thru area (available in select clubs) and get my merchandise loaded right in the car. As a mom of two young kids, this is a service I really appreciate and use regularly! Just the other day, with one sick toddler in tow, I was able to do my grocery shopping so easily. Talk about convenience! 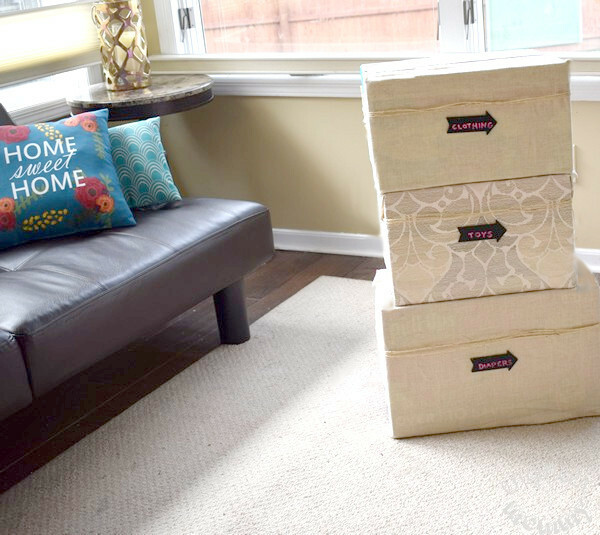 Ready to see how I made those decorative storage boxes? 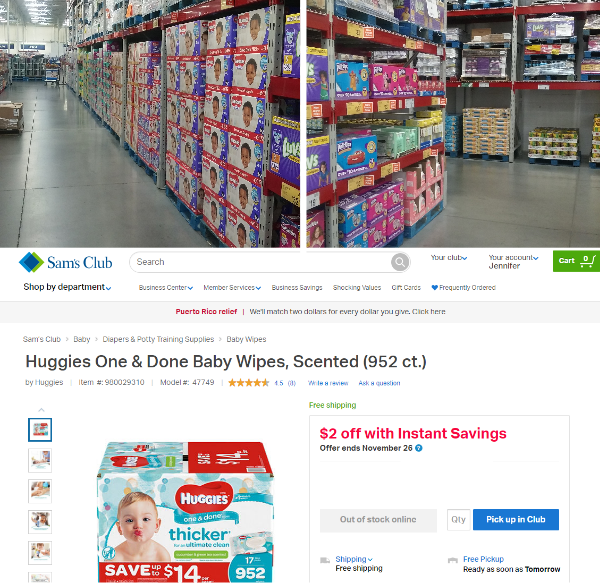 Last week, I ordered some Huggies essentials for my toddler: Huggies Pull-ups Training Pants for Girls, Huggies One & Done Baby Wipes, and Huggies Natural Care Baby Wipe Refill. I had these shipped directly to my home from Sam’s Club. After taking out the products, I decided to use the cardboard boxes for a fun upcycle project. 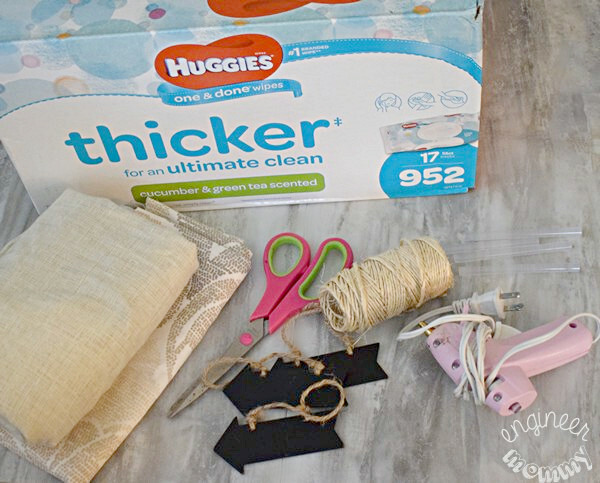 Start by wrapping the fabric around the cardboard box, using hot glue to secure the ends. Ensure that all raw edges are on the bottom of the box (so they’re hidden when the box is sitting on a shelf). 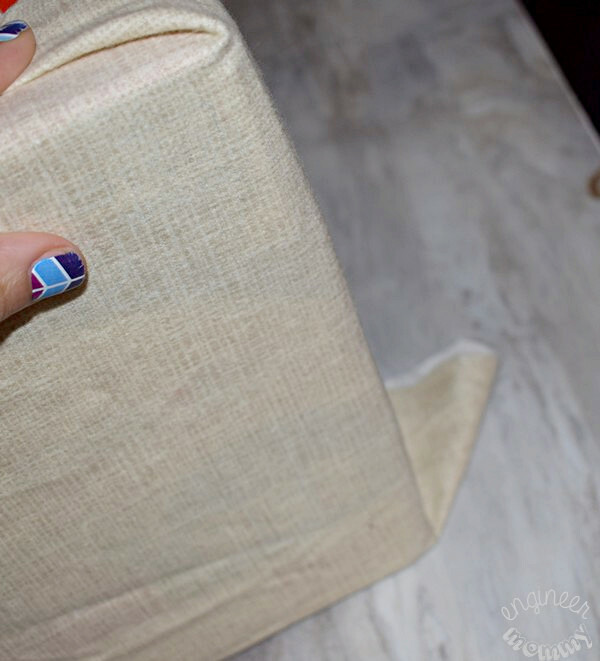 I opted to wrap the top flaps of the box in the fabric – this makes it easier to stack the boxes once they’re full. The flaps can still be opened & closed. Alternatively, you can cut off the top flaps and create open box storage. Either way is fine. 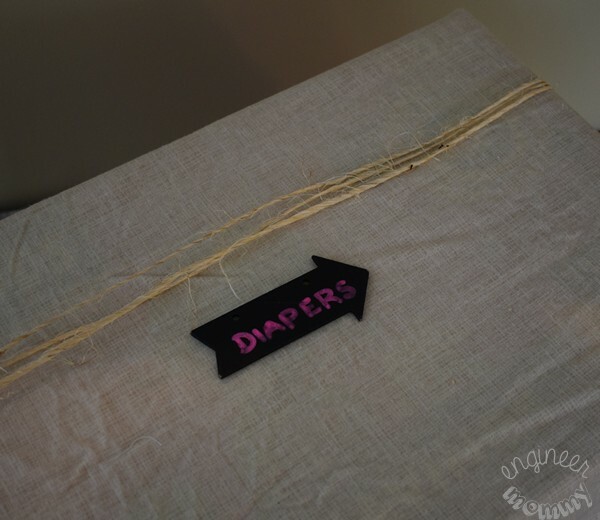 *TIP: Pull the fabric taut as you’re adhering it to the box! 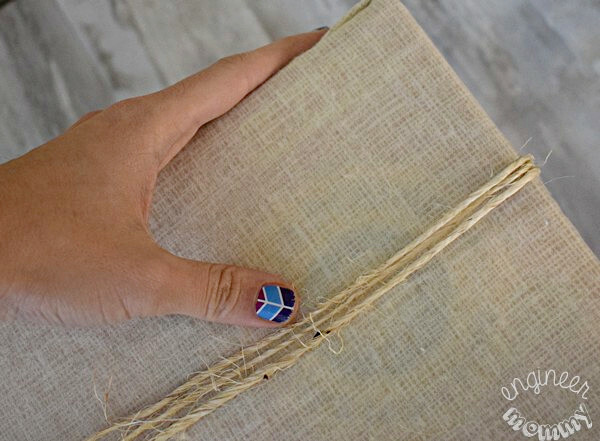 Wrap some twine a few times around the box, securing the ends with hot glue on the back. Here are the finished boxes! I love how chic & elegant they look! 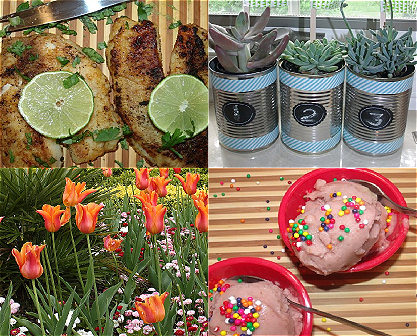 Check out these Before & After shots! Cool transformation, right? It’s the perfect addition to our playroom. We actually have a large closet in this room and we’ll be using these boxes to store excess clothing, toys, kid supplies, and more. 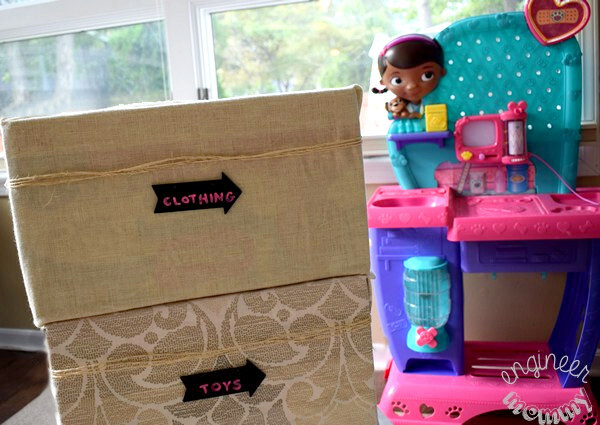 Get yourself organized today and keep all your baby gear neat & tidy by making some of these Fabric-Covered Storage Boxes! Don’t forget that with the current promotion going on, now is the perfect time to stock up on your favorite Huggies essentials. I am so glad I purchased these large boxes of Huggies products! 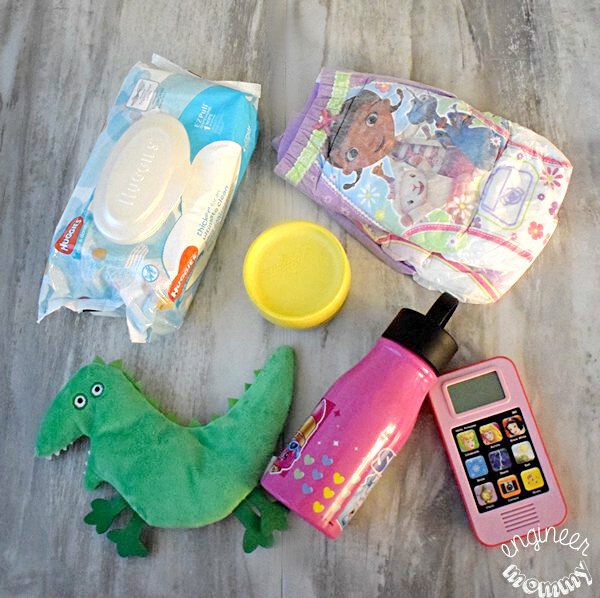 After all, as a mom of a toddler, I rely on these products daily. In fact, I never leave the house without a few Huggies Pull-ups Training Pants and a pack of Huggies One & Done Baby Wipes. With a toddler, it’s always best to be prepared! Huggies Pull-ups Training Pants has always been a family favorite around here. My toddler loves the comfort & adorable character designs on these training pants. My husband and I appreciate the absorbency and great value of this product. 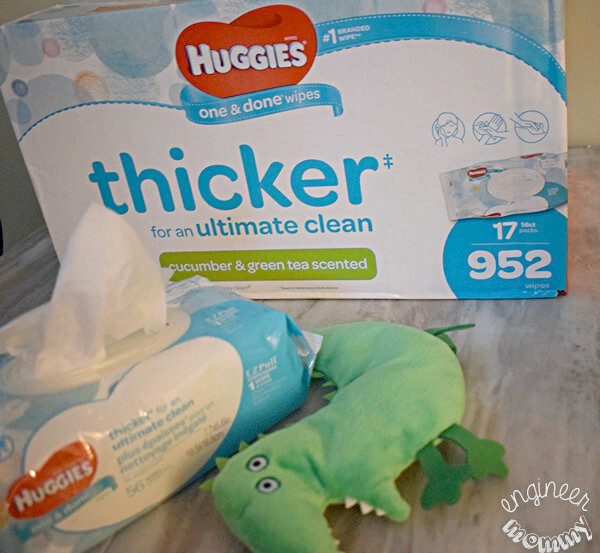 Huggies One & Done Baby Wipes are actually thicker to achieve a premium clean. I’m a fan of their delicate scent, too! 1. Join Sam’s Club (online here or visit your local club) <--- must use this link! 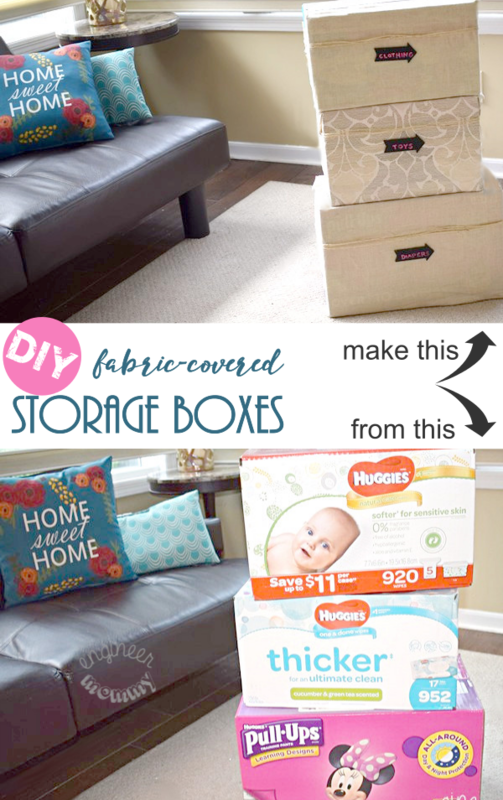 Have you ever transformed a cardboard box into a decorative storage solution? Do you shop at Sam’s Club regularly? 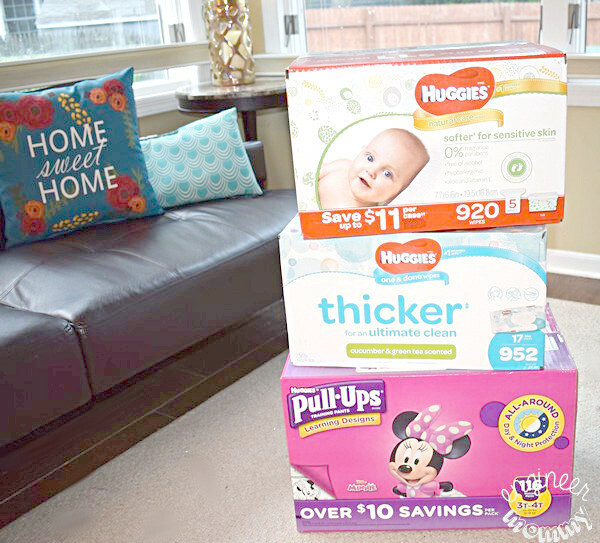 Will you be stocking up on Huggies products for your kids? I love shopping at Sam’s Club and I’ll have to share these fabric covered storage boxes with my daughter-in-law. She’s expecting her first child and will need lots of extra storage solutions. What a great idea, and they’re pretty too! Sam’s Club has so much. I have shopped there many times. Definitely looks much nicer than a stack of diapers :). I love Sam’s Club, also. Well THIS is very unique and something my husband and I definitely need to look into. We have a LOT of stuff that needs to be STORED but it all just looks like an EYE SORE. My sister-in-law would love this! She’s very much into decor and making the house look absolutely gorgeous. I’m going to share this post with her. I did this years ago when my daughter wore diapers. 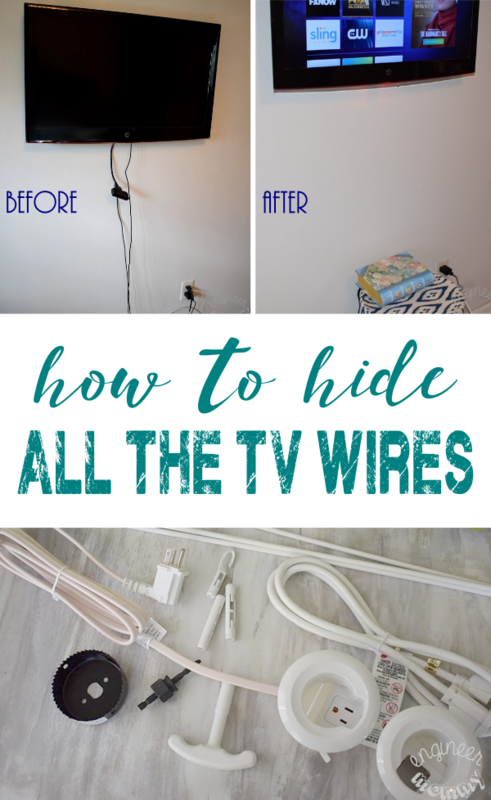 It was such a great way to use those boxes as storage, and still make them look nice. I have about two of them in my utility room on shelves still! I have done this over the years for storage and for gift boxes. Turned out beautiful. I love the boxes but how do they open? I decided to wrap the top flaps of the box in the same fabric. This makes it easier to stack the boxes vertically. However, you could also trim off the top flaps and just wrap the sides and bottom of the box. Im a big fan of Sams already. But these boxes are the cutest ideas. This is such a great idea. Storage boxes can get expensive and cardboard just doesn’t look pretty. OK I would never have guessed what those boxes started out life as, what an absolutely fantastic idea and they look so good! Now that is an AMAZING way to recycle and upcycle! I have so many boxes from my kids’ stuff…time to make something beautiful and useful out of them! Ah, decorating these with the fabric was a really nice idea. I like the way they look with those labels! What an awesome idea. I would love to do a few boxes in my home like this. I know a few boxes that I can redress to look awesome, thanks for sharing! Very innovative idea. The boxes are completely transformed. I love the fact that they seamlessly integrate with the decor. Now these are just too cute. I have been pricing storage boxes to put up our summer clothes. Because I have so much material, I could make these for free and save that money towards something else. Like Christmas. I’ve always got Pull Ups boxes laying around. What a great way to re-use boxes! I have plenty of these and I know what to do with it now! great idea! so simple! 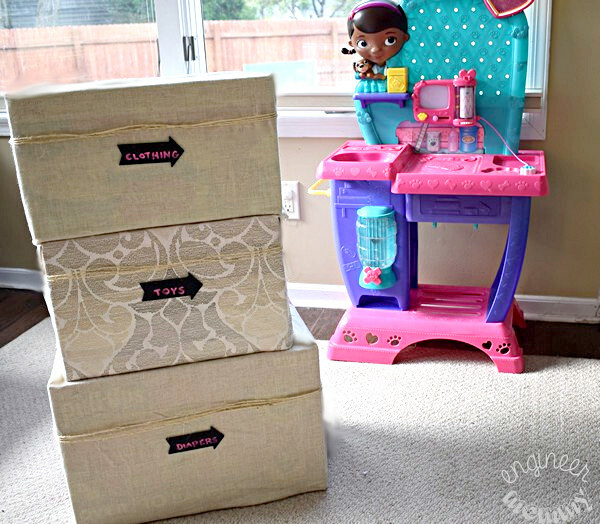 a great way to just jazz up and hide those boxes that sound out everyday!